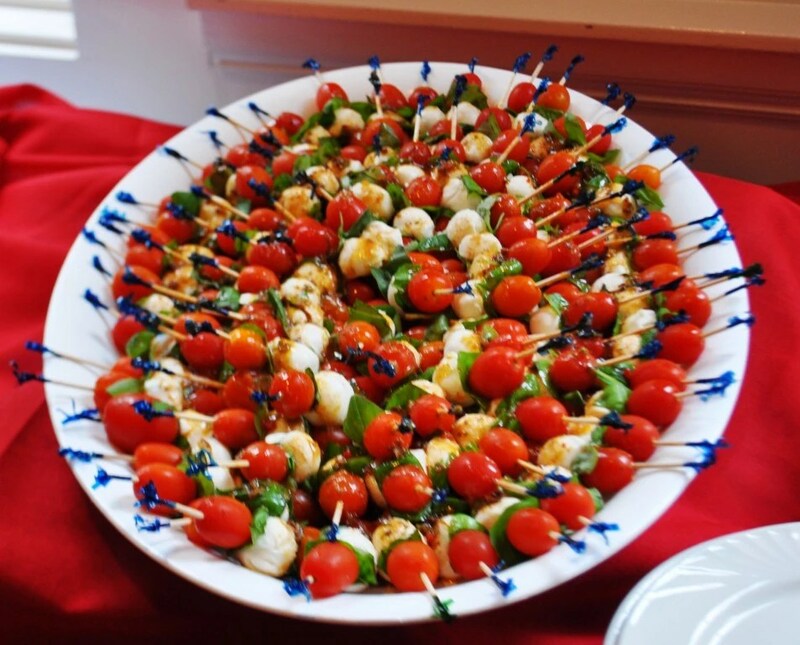 Does your event, or party demand the most delicious hors d’oeuvres presented in striking fashion? Does your church or corporation want a fun, Southern style event with fried chicken, mashed potatoes, and cobbler that Mom never made that good? Would you like your guests to rock on the front porch comfortably sipping beverages while the kids can wear themselves out running around the yard under the magnificent magnolia trees? Do you want a buffet with food that tastes as though it were individual, freshly prepared for each guest? Or would you prefer an elegant sit-down dinner with classic continental cuisine and white glove service? Does your party or wedding reception deserve the most spectacular cake ever? If you answered yes to any of these questions, you can stop dreaming and start planning! No one caters Atlanta like we do! Our Perfect Party Planner™ and Perfect Wedding Planner™ will be happy to assist you in selecting a delicious menu tailored to your event. And talk about cakes! We can create the cake of your dreams….that would suit your personality and/or tastes. Whether you bring us a picture from a magazine, or just describe your “dream cake,” you will so be happy with the final presentation. And so will your guests. Why? Because our cakes and desserts don’t just look fantastic, they are absolutely delicious! Please send us a request on our Contact Us Page to arrange to visit the 173 Carlyle House, tour our lovely grounds and beautiful facilities. Or if you prefer, simply call at 770-662-5800. We look forward to meeting with you and your associates, friends, and family. In the meantime, please take a peek at some of our delicious creations below. Click on any image for a larger image. We are confident that you will find the quality of our food and service unsurpassed in the metropolitan Atlanta area. You will be especially pleased that with our choice of three unique properties, we can create a whole weekend of delicious events if that is what you desire. We want to be your exclusive caterer of choice and we sincerely appreciate your consideration.